We work with an extensive portfolio of the very finest quality properties across Wales, we have a great selection of them listed on our venue pages. Location, location, location. 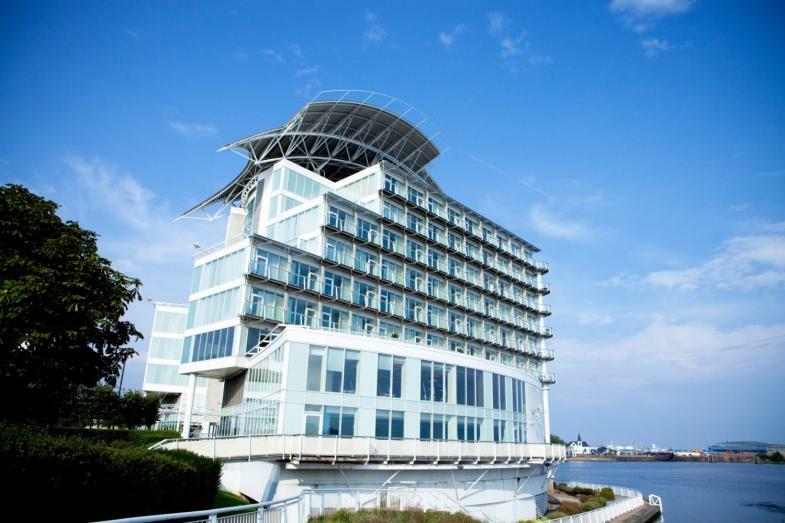 When it comes to organising team building events in Wales, you are spoilt for choice with the selection of superb and varied venues available across the country. With a fully mobile service, Team Challenge Company can deliver team building at any venue, anywhere. This adds a certain level of convenience to your event, and it means you have more control over how and where your team experience is held; just another great part of our unique and tailor-made service. Our vast portfolio of recommended venues includes some of Wales' finest properties, as well as locations of all shapes and sizes, so you can be sure we will find somewhere that meets your specific requirements. We can find you a country estate just as easily as we can pinpoint the ideal city centre space; just browse through our venue pages to see what options are available. Once you have decided which location is for you, just let us know, and we can start planning. Alternatively, you can get in touch with our team and discuss your options in more detail.